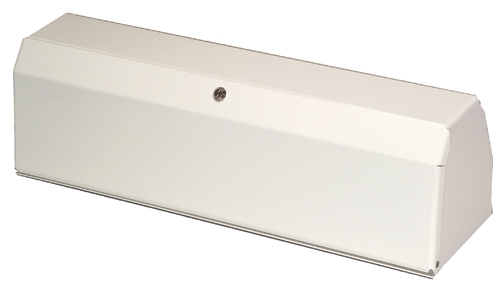 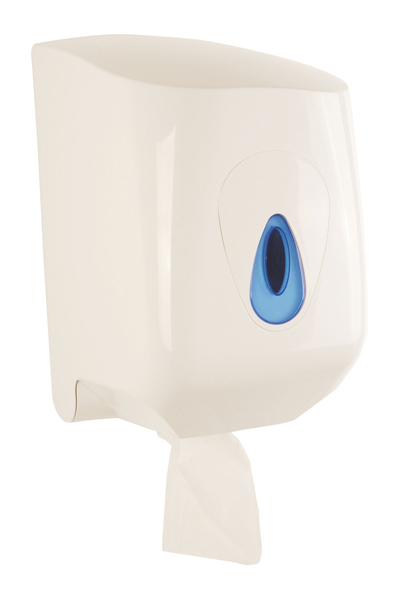 White plastic dispenser which is lockable for security. 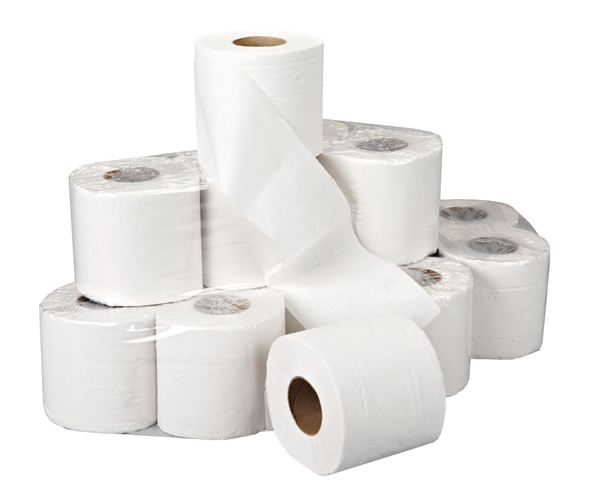 40M in length, 108 sheets per roll. 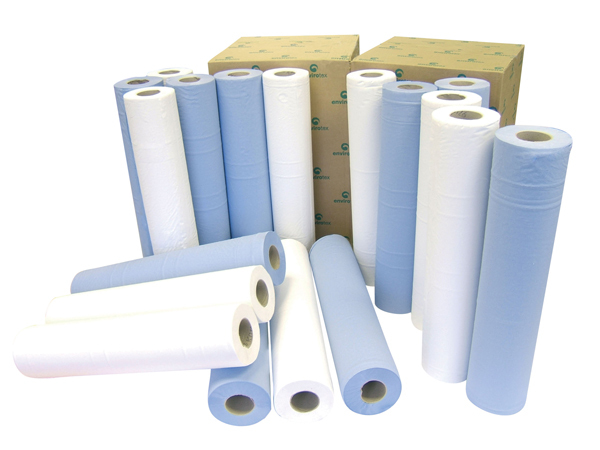 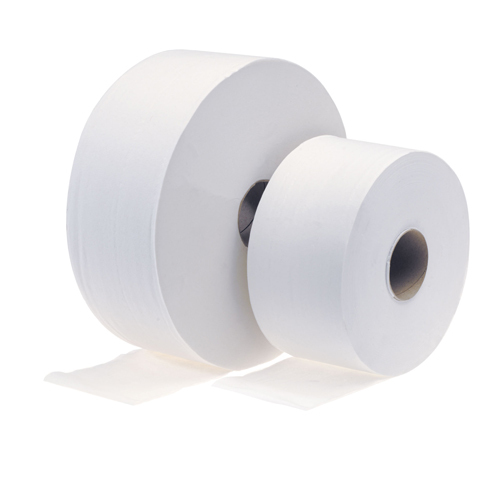 Heavy duty coated white steel dispenser to hold 20" Envirotex couch rolls. 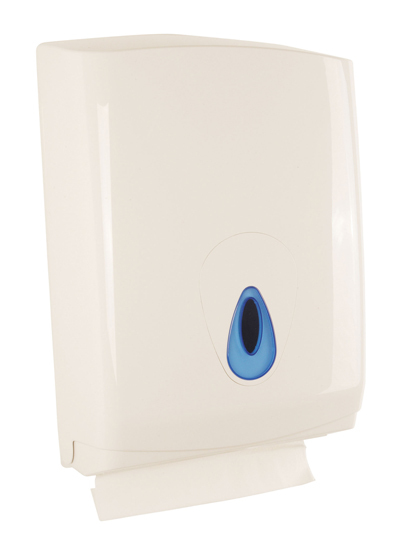 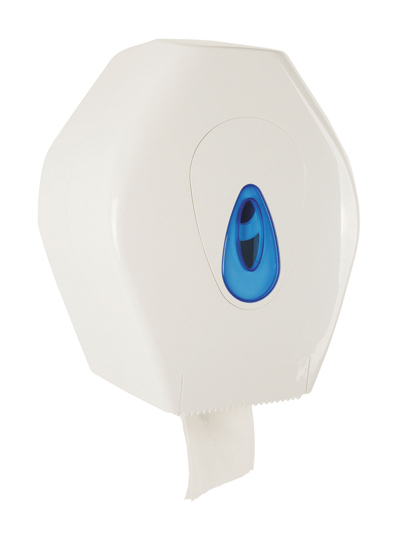 Dispensers are easy to keep clean and are lockable. 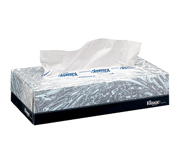 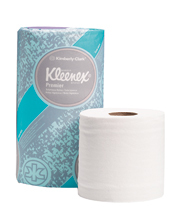 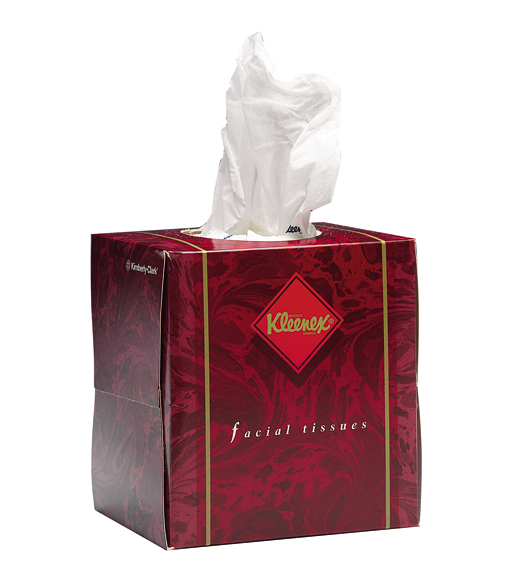 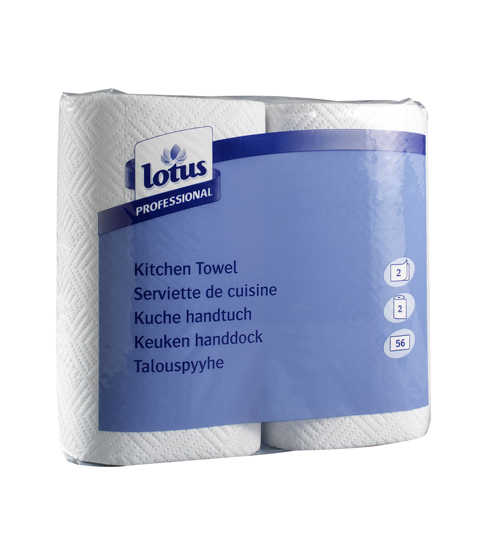 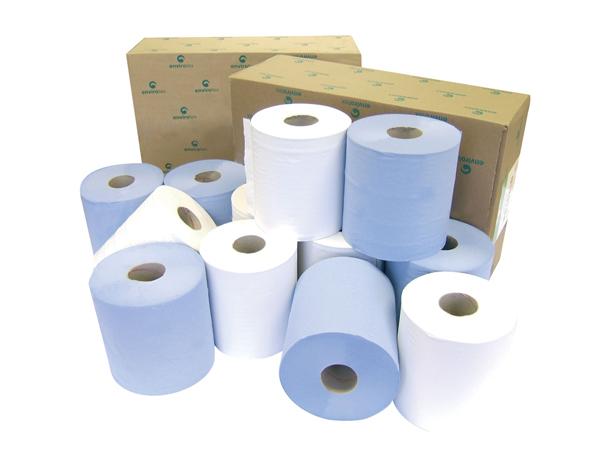 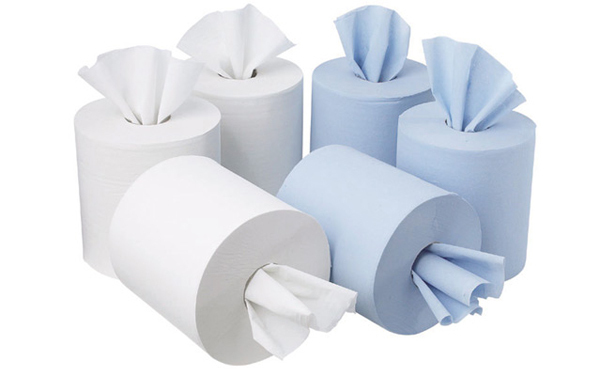 Professional white, 2-Ply kichen towels in 2 roll packs. 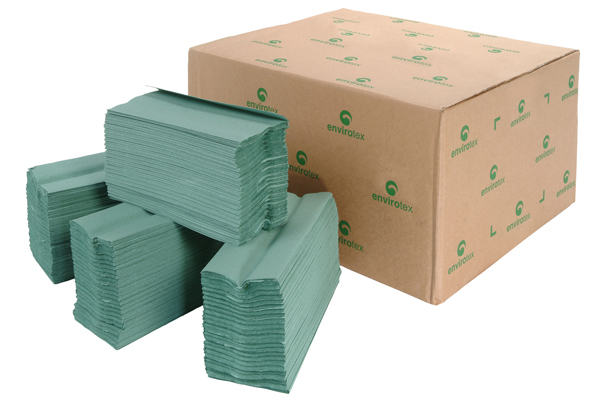 Rolls have 56 sheets and each sheet measures 229mm x 210mm.